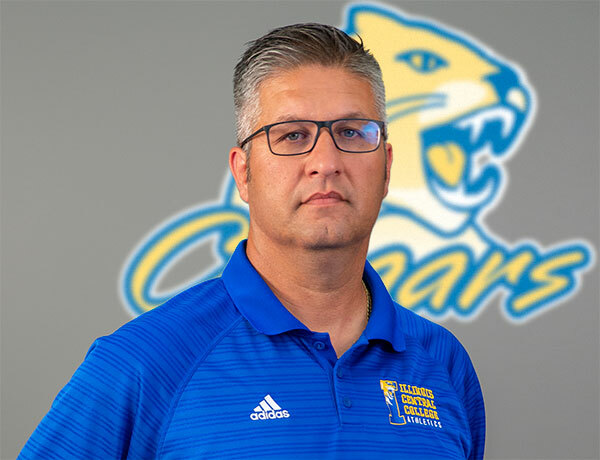 Head Coach Oz Bakirdan is in his 18th season at Illinois Central College. 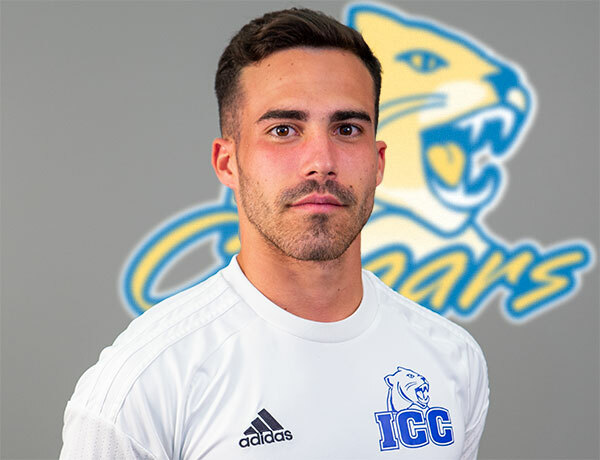 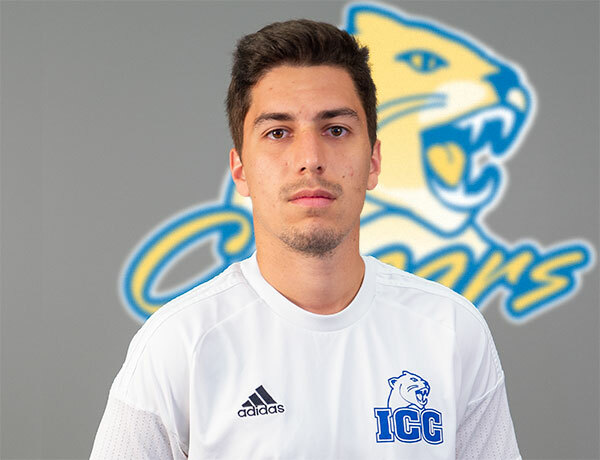 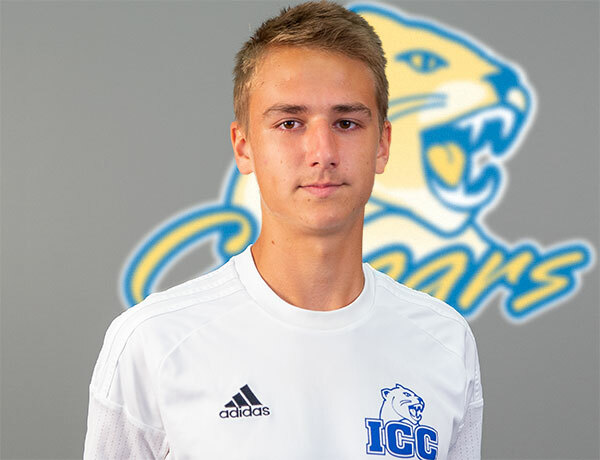 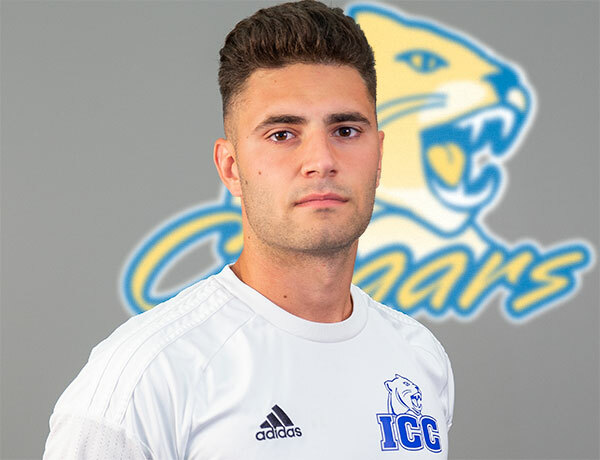 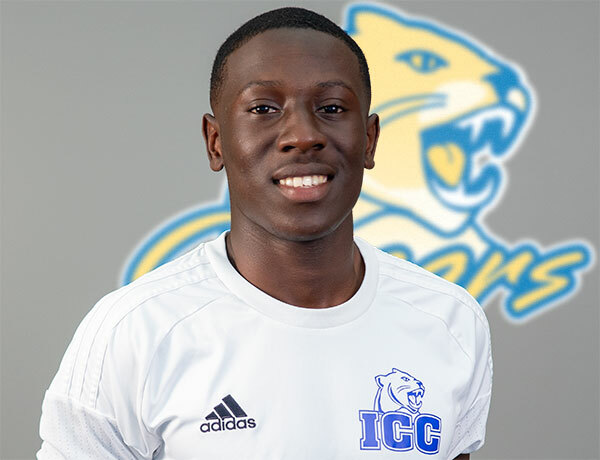 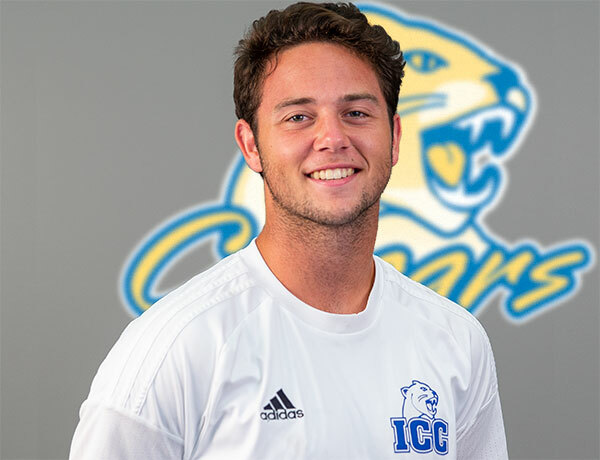 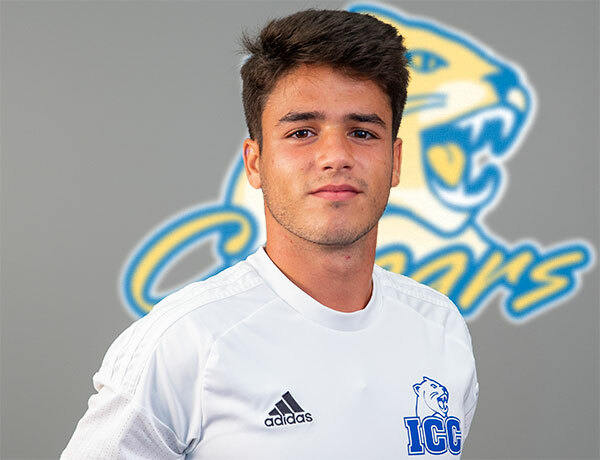 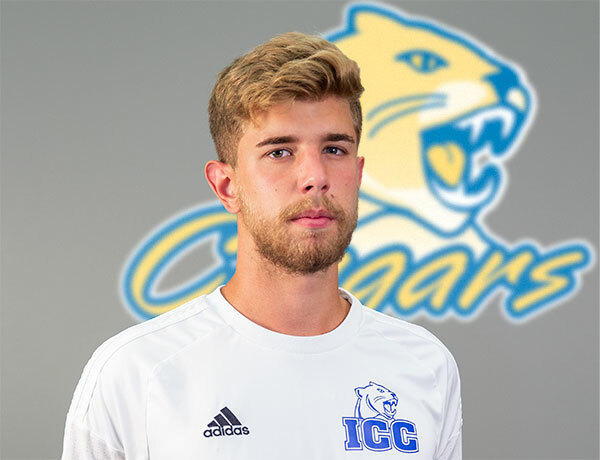 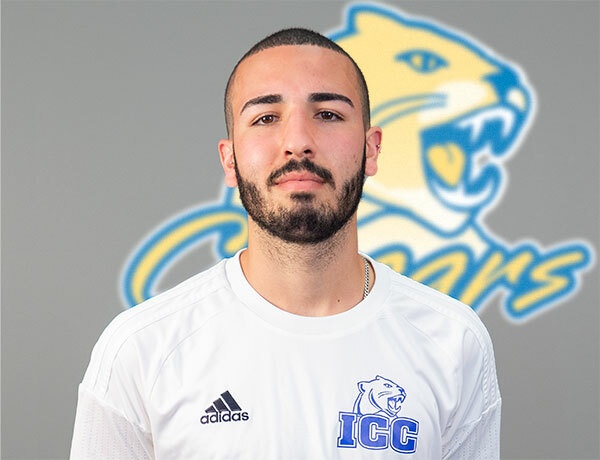 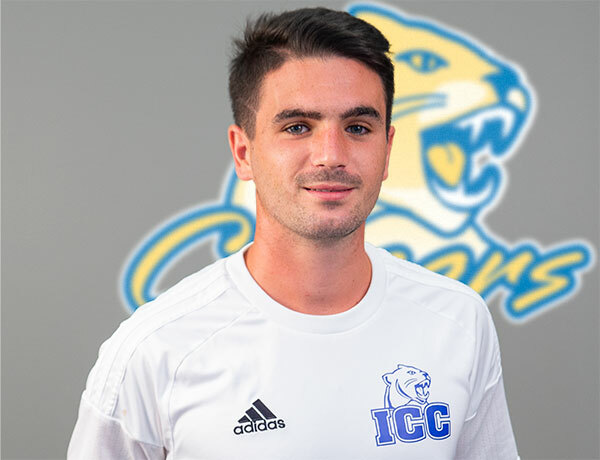 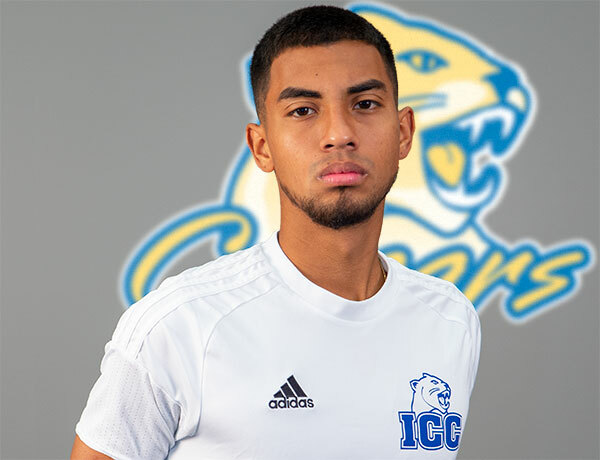 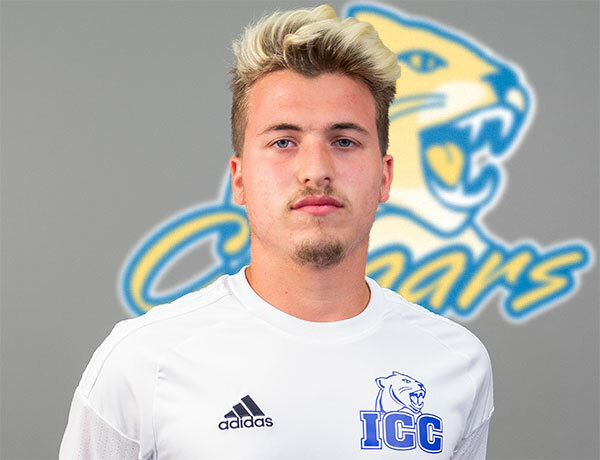 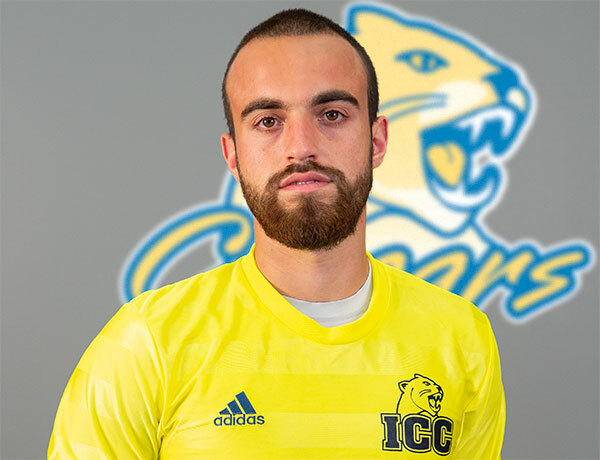 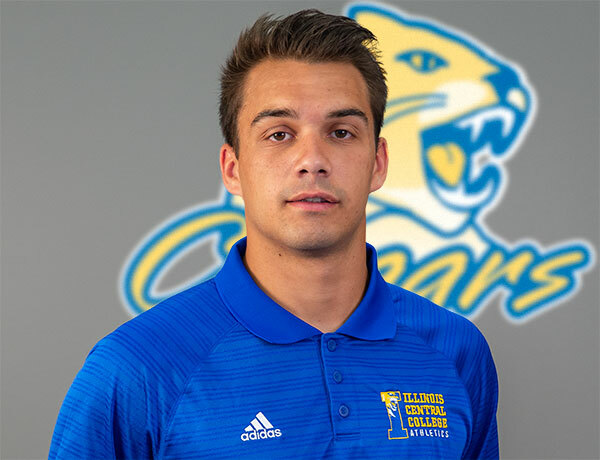 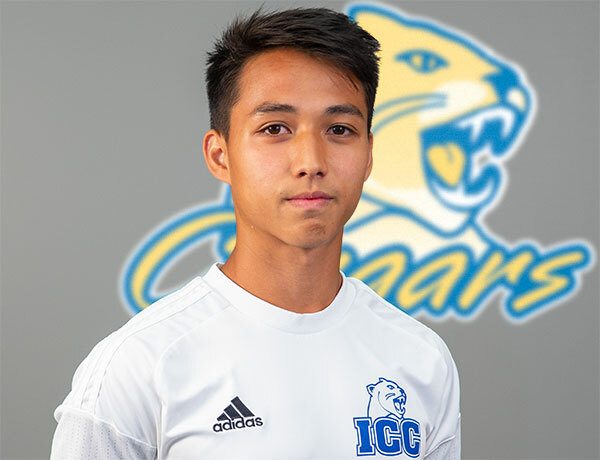 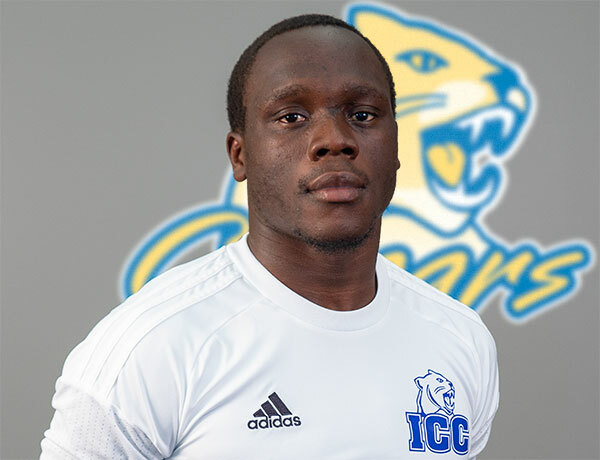 Since starting as the head coach for the ICC men’s soccer program, Coach Bakirdan has built the ICC program into a regional and national powerhouse. 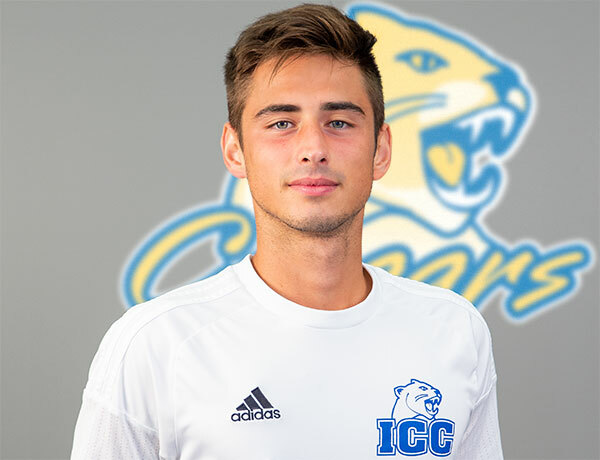 ICC men’s soccer has been consistently ranked in the top ten over the last seven years reaching as high as third in the nation in 2006, 2007, and 2009. 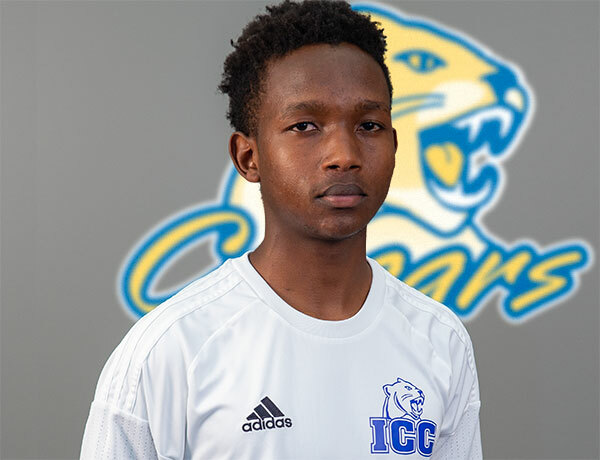 The ICC men’s team has been the dominant team in Region 24 compiling an impressive record. 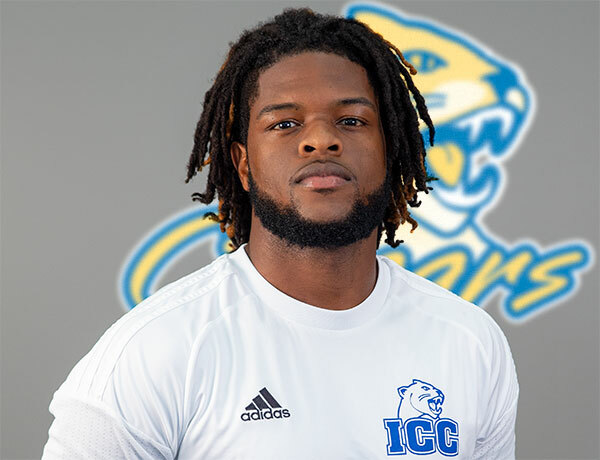 Illinois Central College won the Central District Championship to advance to the NJCAA Division I national tournament in 2005, 2006, 2007, 2009, 2012, and 2014. 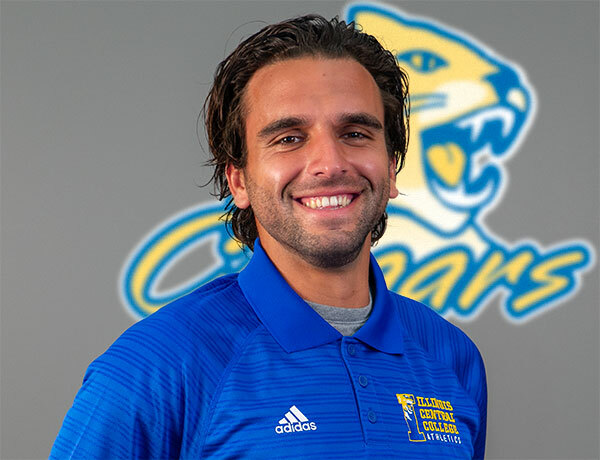 Coach Bakirdan, his staff, and players help develop young soccer talent in Central Illinois by helping with both the East Peoria United Soccer Club and the Morton Blaze Soccer Club. 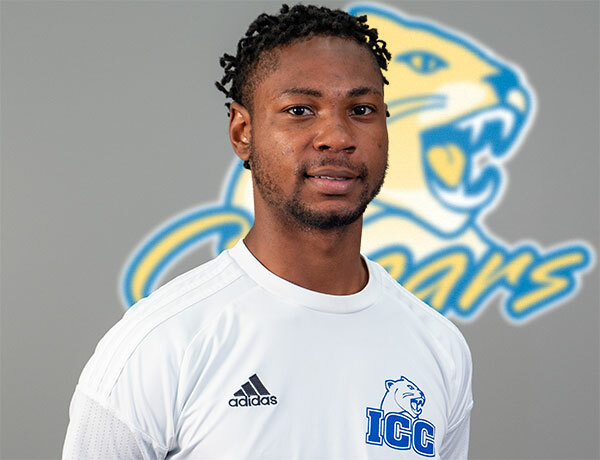 Associate Coach Ron Smith enters his 17th season as an FIFA licensed coach of the ICC Cougars. 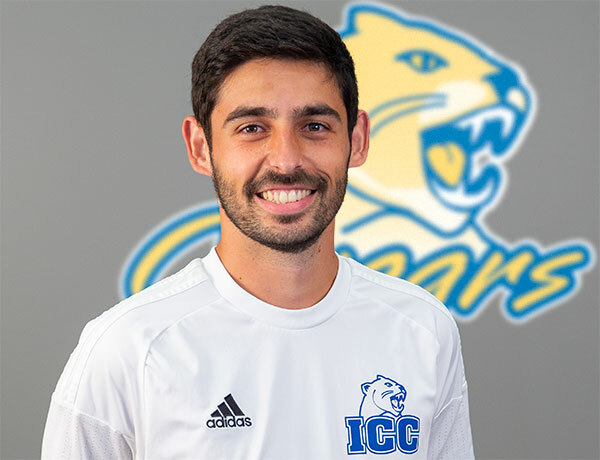 Since starting as the associate coach for the ICC Men’s Soccer program, he has helped build the ICC men’s program into a powerhouse with four national tournament visits. 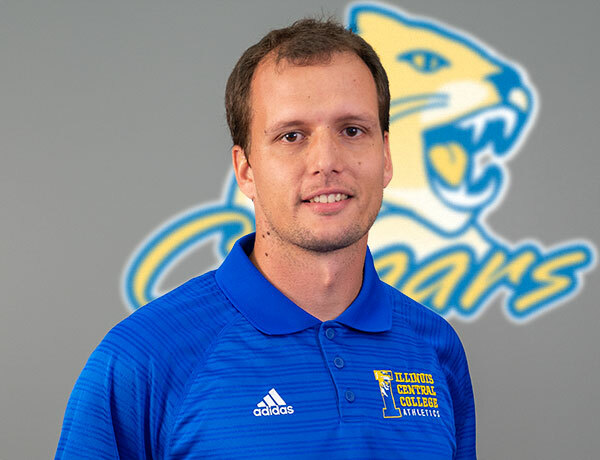 Prior to his arrival at ICC, Smith was the head soccer coach with the Peoria Soccer Club and Sporting Futbol Club (Peoria). 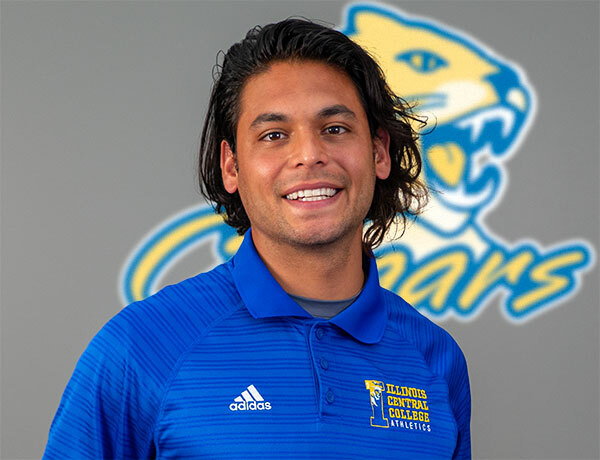 He served as head coach for a premiere traveling soccer club from 2000-2002 and was assistant coach from 1991-2000. 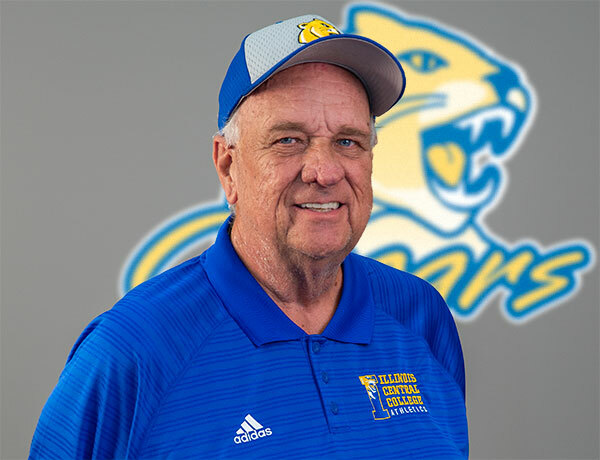 He also coached and administrated the Parochial Soccer Program from 1980 to 2000.